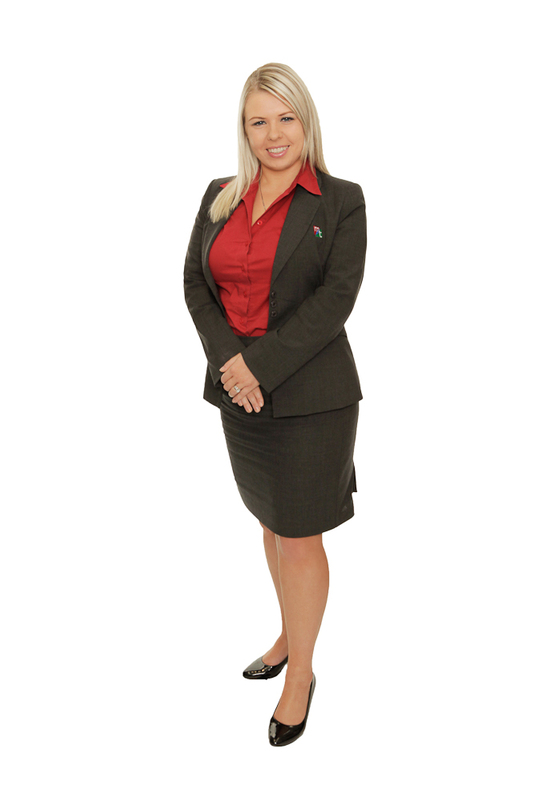 Annmarie joined the firm in 2010 and is one of our friendly faces on Reception. She has extensive experience across several administrative and support functions. Annmarie enjoys spending time with her young family.